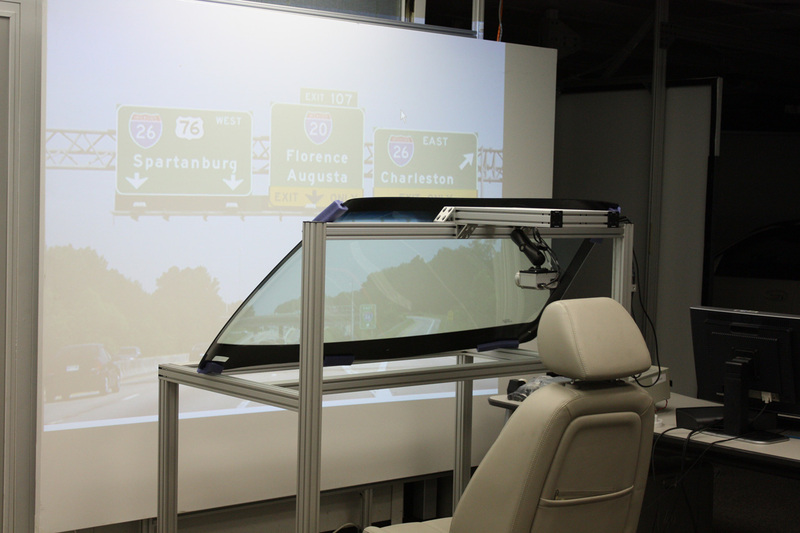 Heads up display was originally designed to keep drivers attention on the road while displaying information such as vehicle speed, warning messages, radio controls and lane change indicators on the windshield instead of in the dash. 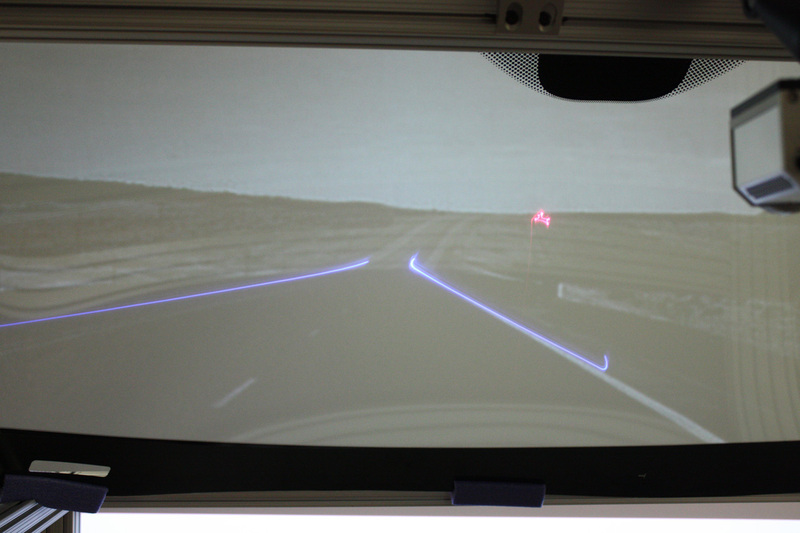 The next step to heads up display is a new enhanced vision system – which uses night vision, navigation, and camera-based sensor technologies that help to improve driver visibility and object detection ability. 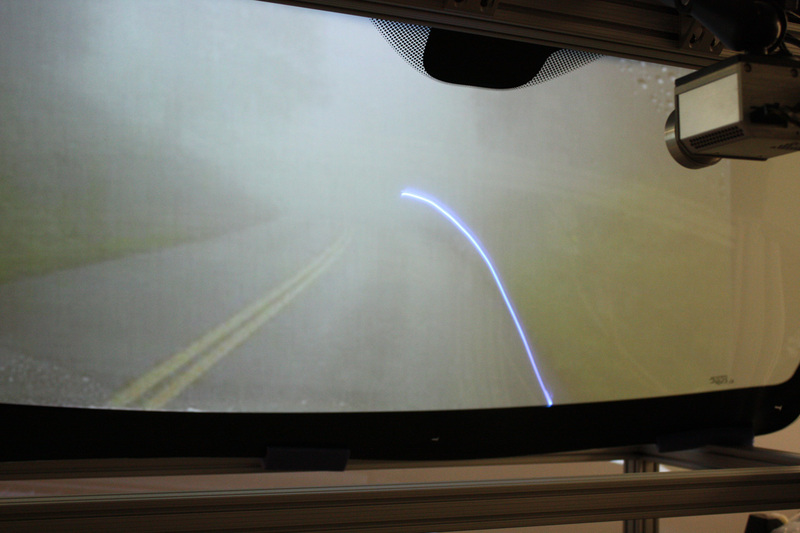 This means if you’re driving in low-visibility, for example in fog, the vehicles enhanced vision system could detect the sides and lines of the road and have them appear on your windshield. 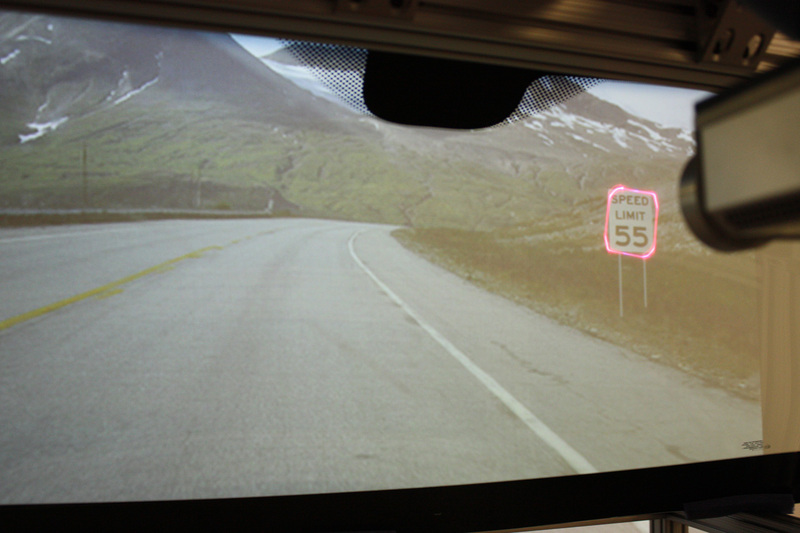 The system could also be used to help detect objects outside the normal field of vision – such as children playing on the side of a city street, or animals roaming on the side of a highway. 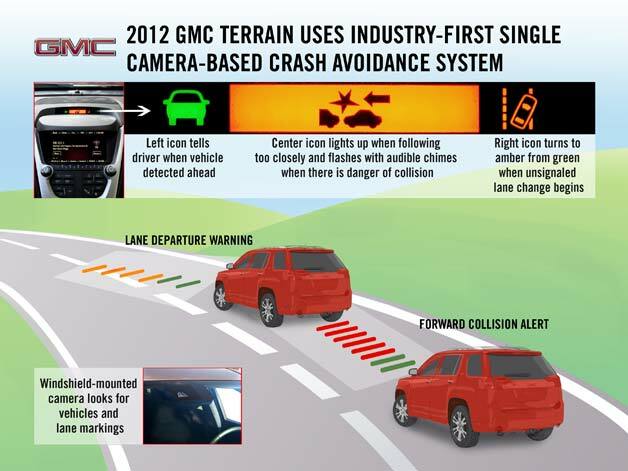 The technology is still in development, but according to Autoblog we could see it in GM vehicles as early as 2016.